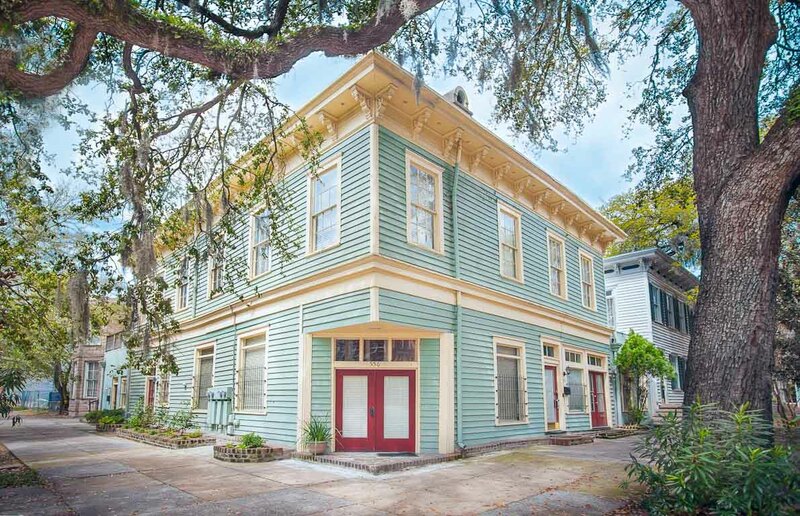 Built in 1842, this home sits proudly between Warren and Washington squares and is just a stone’s throw from River Street and some of the best restaurants in downtown Savannah. The search stops here. 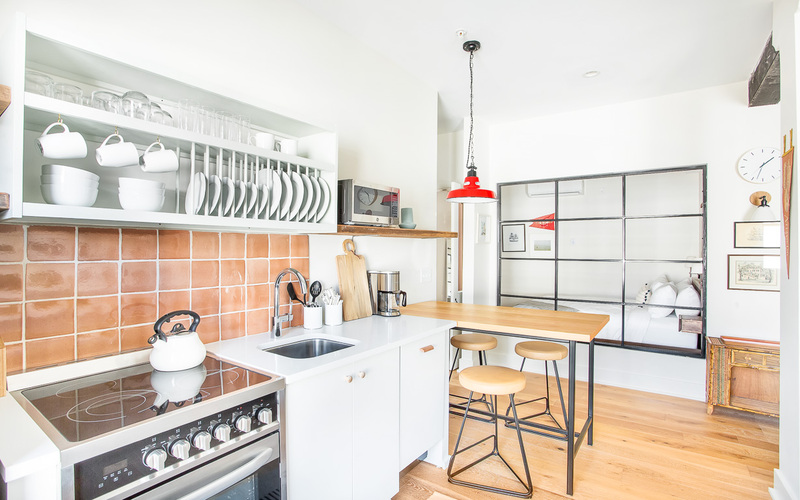 Host you and thirteen other Lucky guests in two neighboring units at the coolest spot in town: The Grant Collection. Bring everyone. 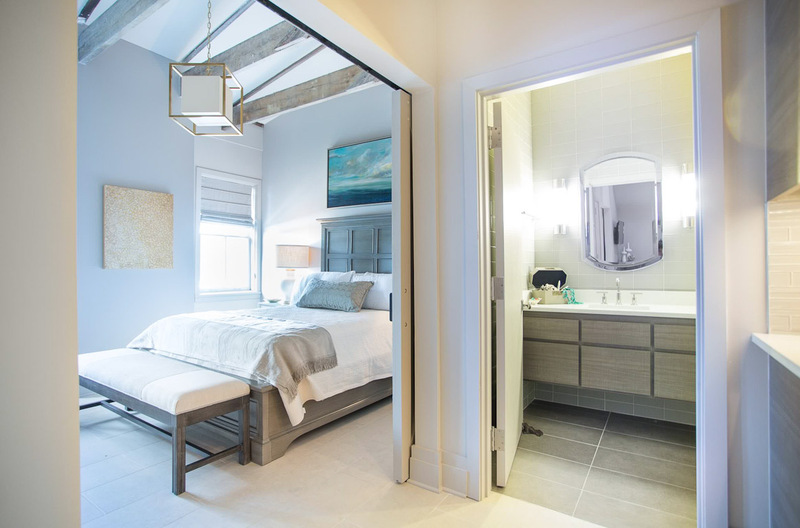 Two neighboring 3-bedroom units at The Grant Boutique Hotel grants you and fifteen Lucky guests to the weekend of a lifetime. 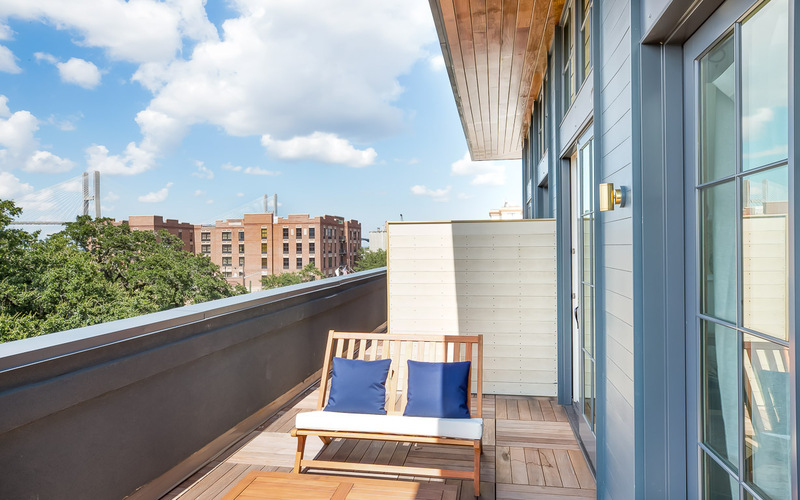 Four adjacent two-story lofts atop The Windrose Collection allow your party of up to fifteen an incredible hotel experience but with the freedom of a vacation rental. Stay within one block to City Market, a short walk to Bay and River Street. Perfect for large groups. 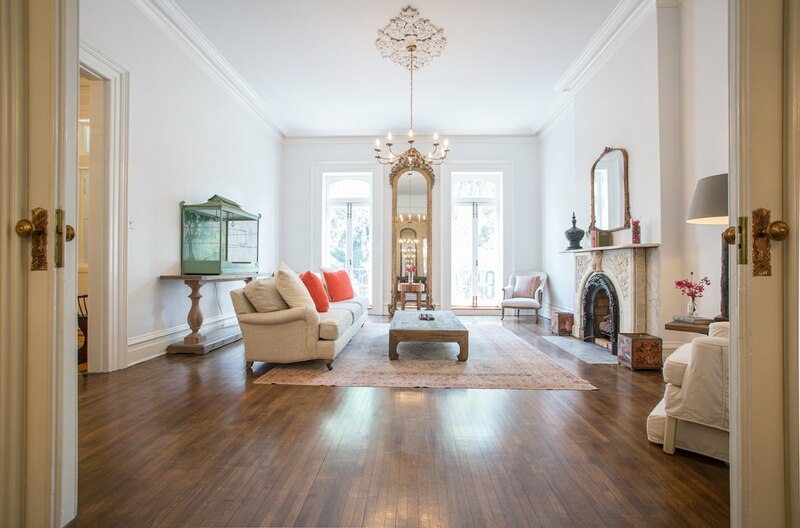 You will have 6 bedrooms and 4 full baths right in the middle of Savannah's National Historic District. Plenty of free non-metered on street parking make this perfect for multiple vehicles. 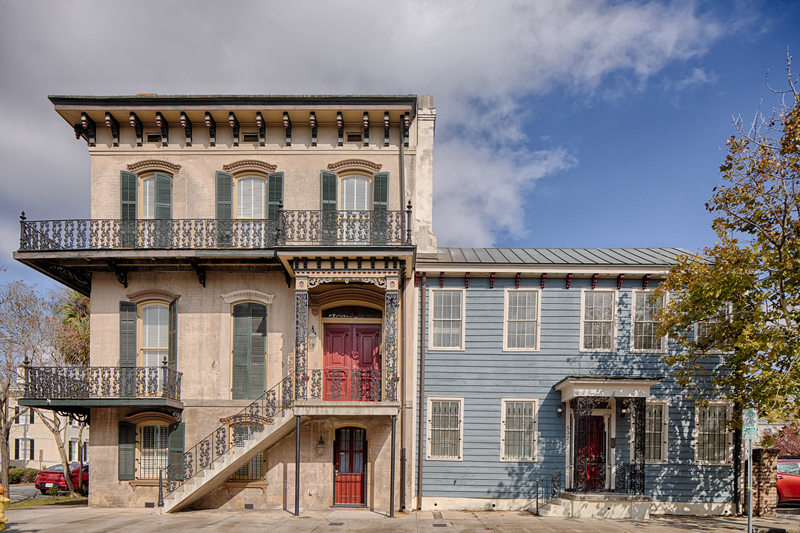 This 3 level home has 4 bedrooms, 4.5 baths and plenty of historic details. 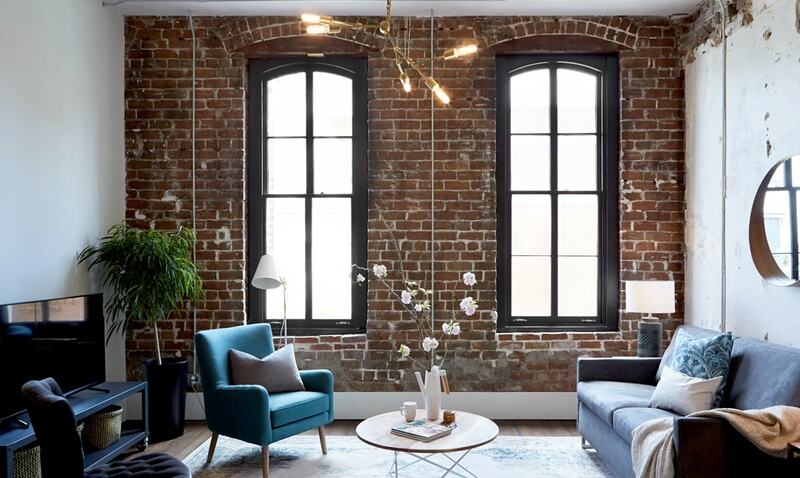 A carriage house accessed through the courtyard with its own 2 bedrooms and another bath and a half round out this historic charmer on Madison Square. 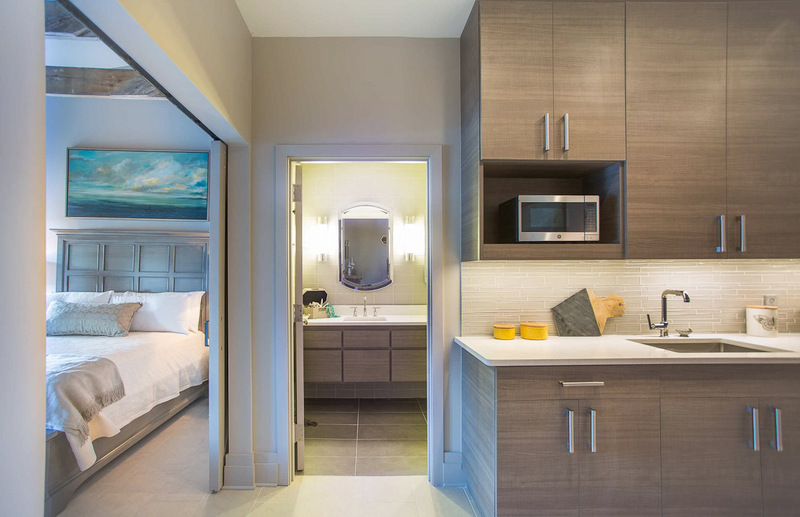 Four neighboring apartments within The Windrose Collection allow your party of up to eighteen a unique and convenient hotel experience but with the freedom of a vacation rental. Stay within one block to City Market, a short walk to Bay and River Street. Three modern suites within The Grant Collection give your party of twenty a Savannah experience like no other. Be steps away from 90% of downtown's attractions. 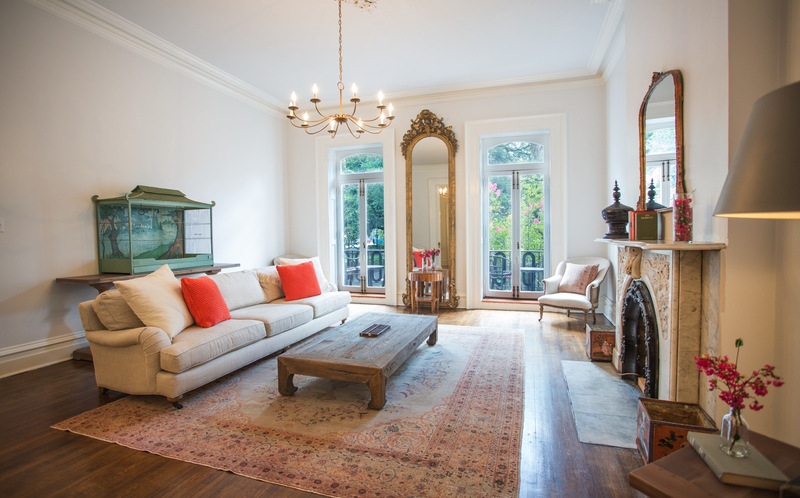 This multi level home has 6 bedrooms, 5.5 baths and plenty of historic details. A carriage house accessed through the courtyard with its own 2 bedrooms and another bath and a half round out this historic charmer on Madison Square. This is how Savannah does luxury. 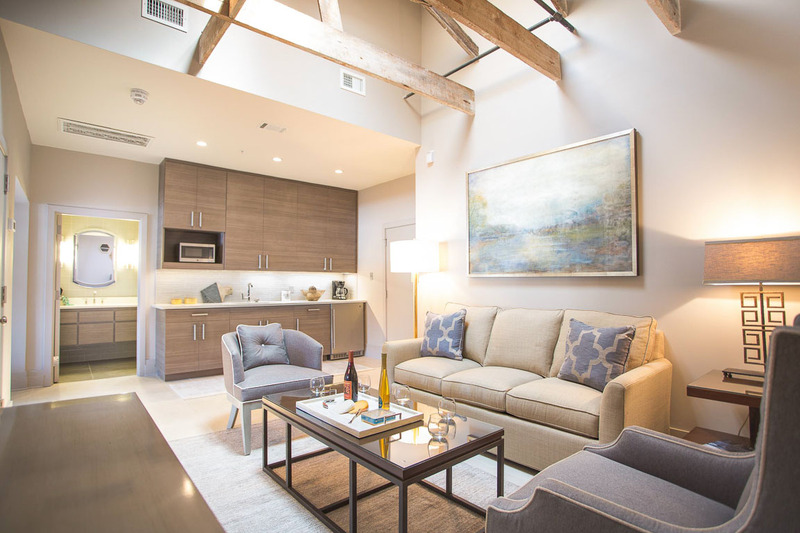 Sleep up to 22 Lucky guests in these three neighboring units within The Grant Collection, located in Savannah's bustling city center. 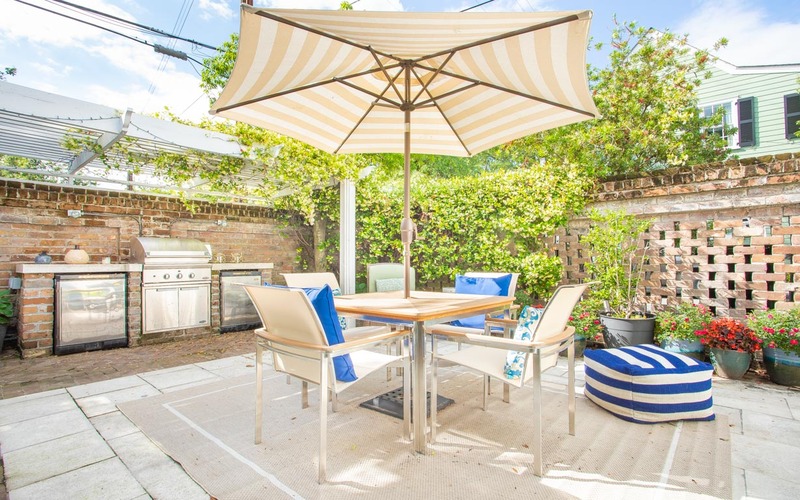 Located on Savannah's most famed street, enjoy all the modern amenities this home has to offer while staying true to the build date of 1860. This historic compound can host your family, friends and more. 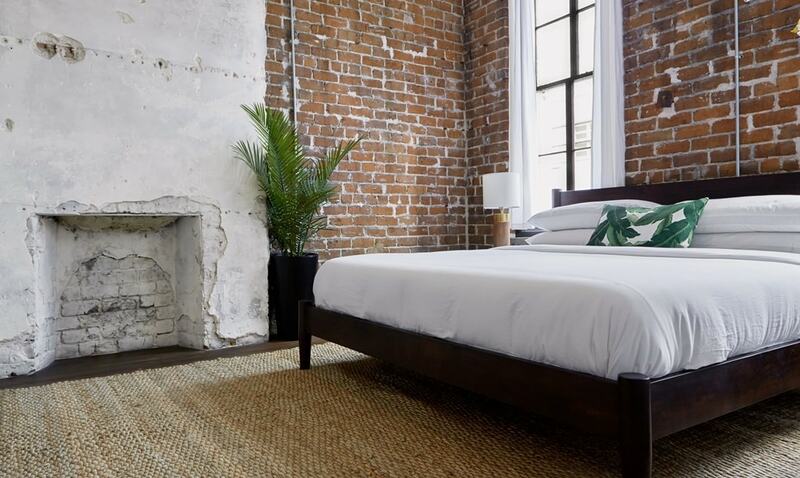 Your next celebration just got a huge upgrade: sleep up to thirty guests in these four neighboring units within The Grant Hotel. Be steps away from all of downtown's main attractions!